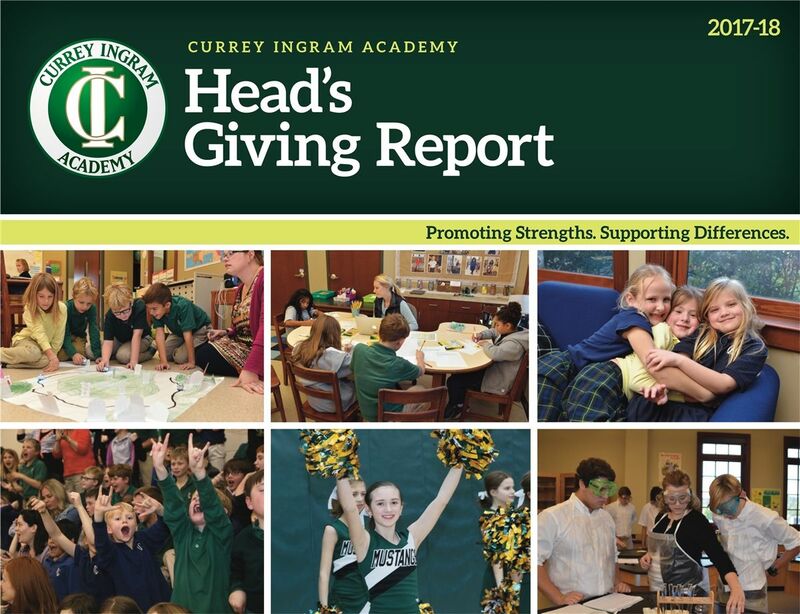 Planned Giving is an effective way to have an impact on the future well-being of Currey Ingram Academy. Individuals have many options available to them in making their estate plans such as bequests, charitable remainder trusts, or charitable lead trusts. We encourage you to contact the Advancement Office at (615) 507-3166 for more information. You may also email Interim Director of Development Susan Hammer should you want more information concerning a planned gift. The school also highly recommends that you consult with your financial advisor while considering your estate plans. For your information, brief descriptions of planned giving vehicles are offered below. 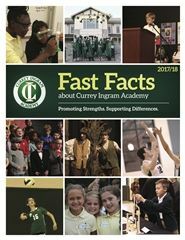 Bequests, large and small, can provide a significant source of support for Currey Ingram Academy. Simply stated, a bequest is the act of naming Currey Ingram Academy in your will. Currey Ingram’s policy is for all realized bequests to be placed in the school’s endowment, unless otherwise specified by the donor. If you own real estate or securities that have appreciated greatly over the years and you want to avoid paying the capital gains taxes you would incur when you sell, a Charitable Remainder Trust may be an option for you. Using your appreciated property or securities, set up an Irrevocable Remainder Trust with your attorney or financial planner and name Currey Ingram Academy as the beneficiary. The Trust, which is not subject to tax, sells property or securities, reinvests the proceeds and makes specified annual payments to you or other designated individuals for a specified period of time. 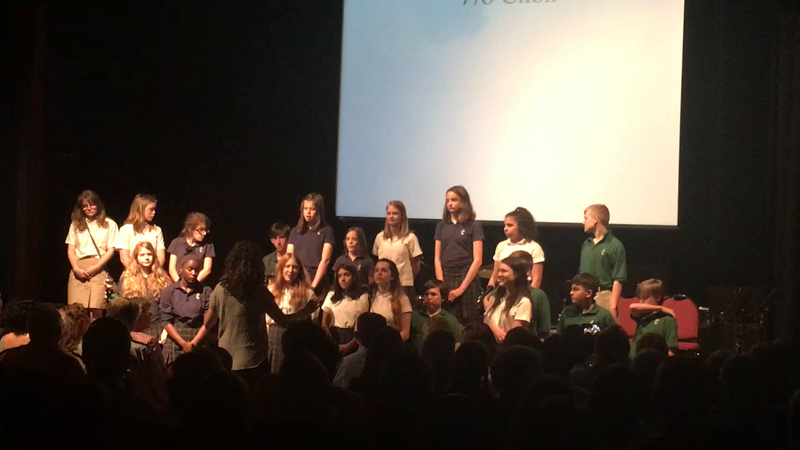 At the end of that period, the remaining funds in the Trust go to Currey Ingram Academy. A Charitable Lead Trust is essentially the reverse of a Charitable Remainder Trust. You would transfer your appreciated property or securities to an Irrevocable Trust, but with this type of investment Currey Ingram Academy receives the annual income interest payments for a specified period of time or your lifetime. At the end of that period, the remaining funds return to you or your designated beneficiary.